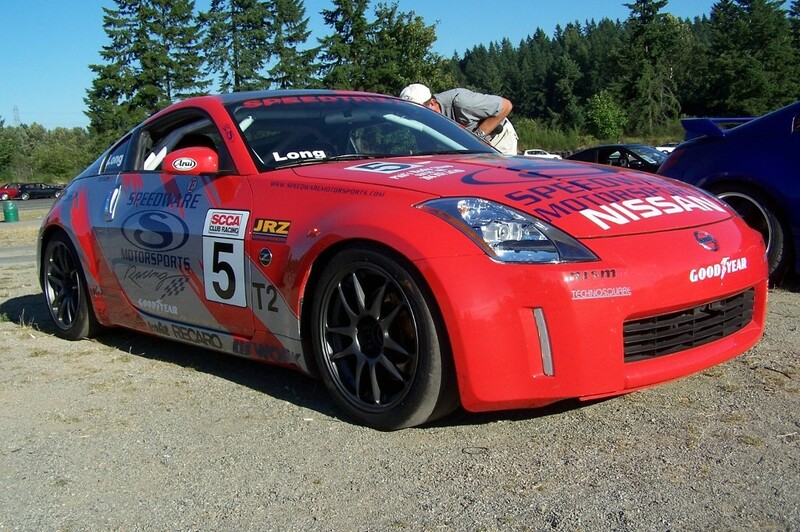 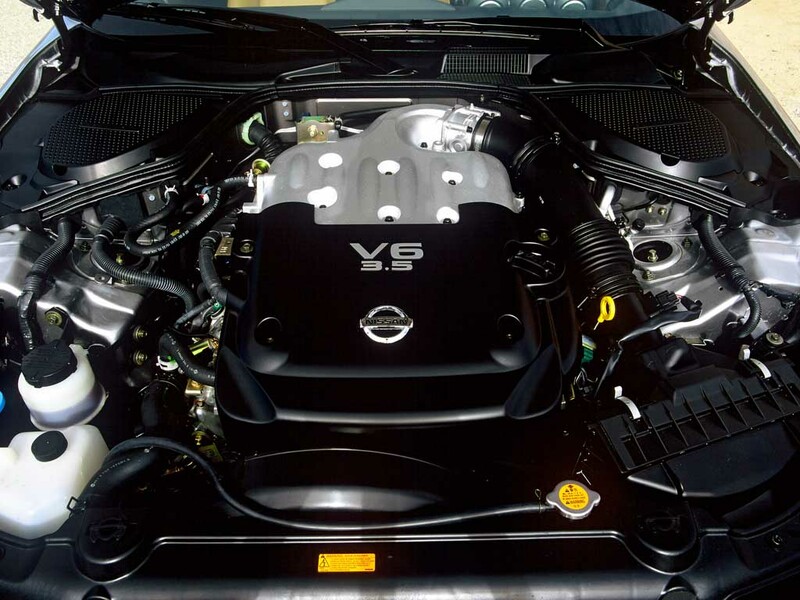 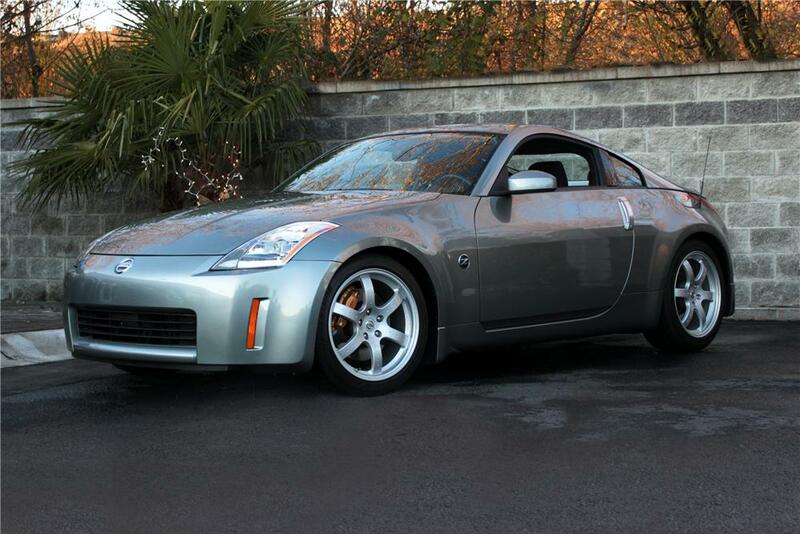 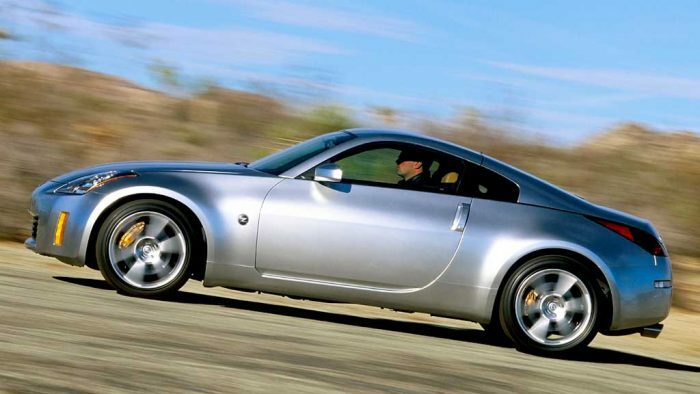 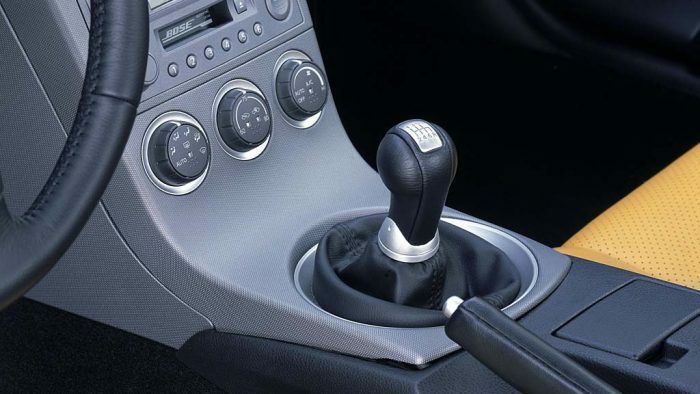 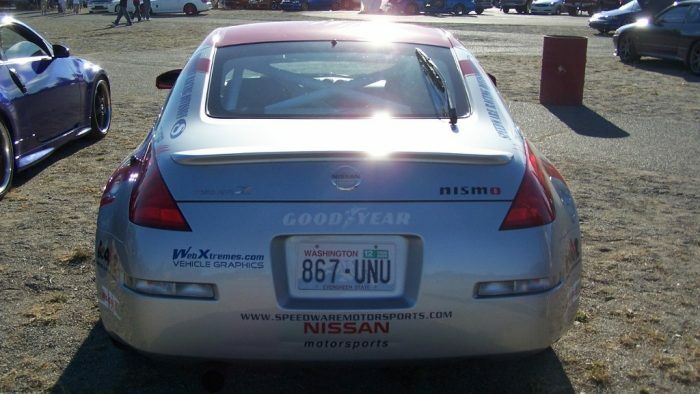 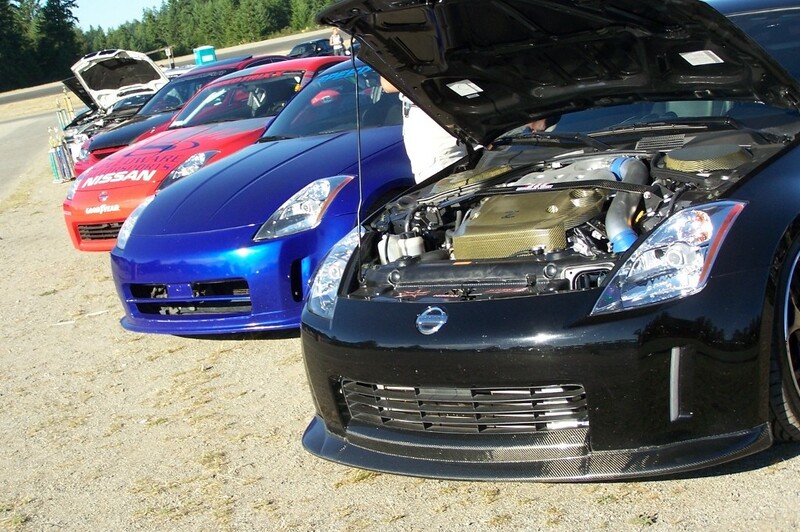 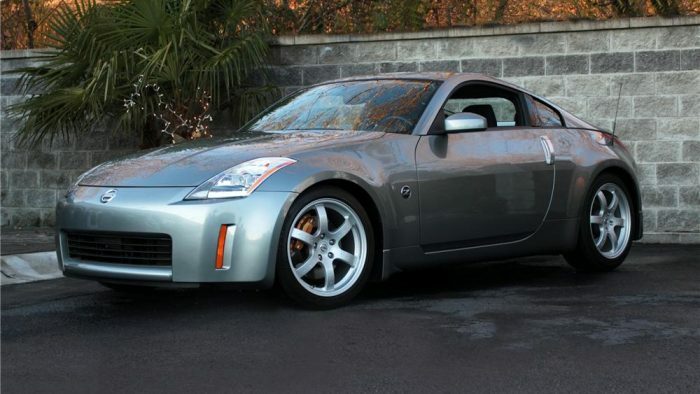 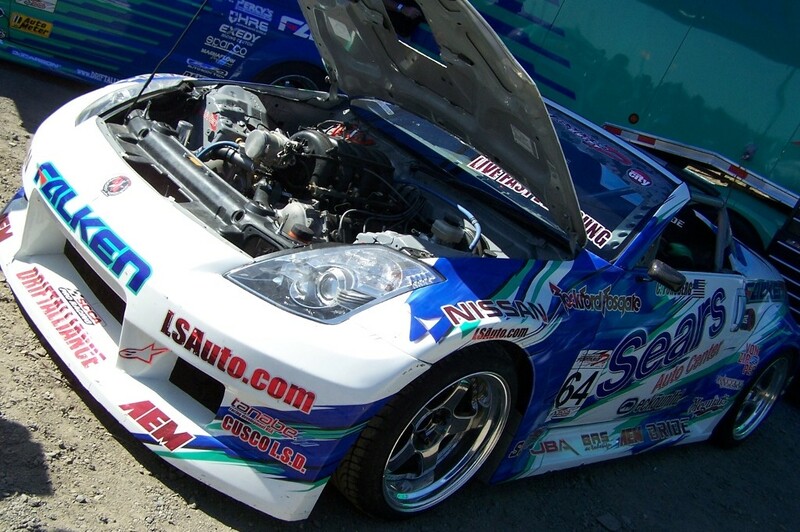 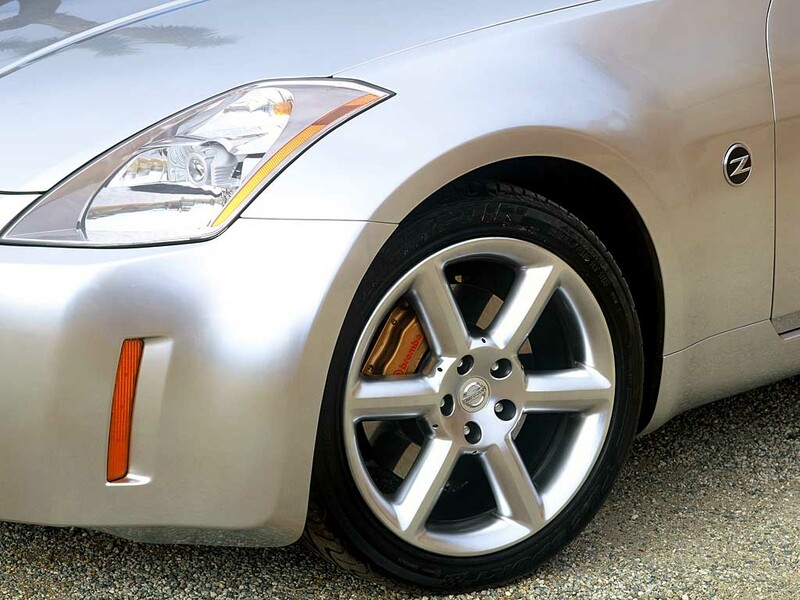 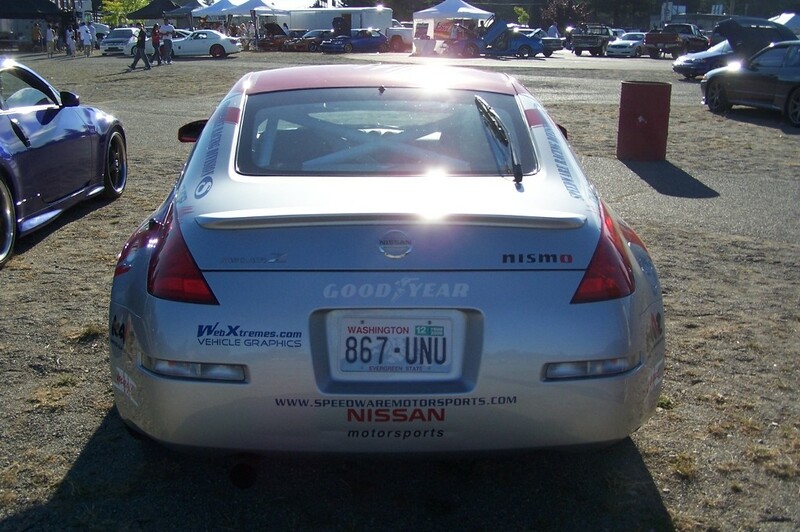 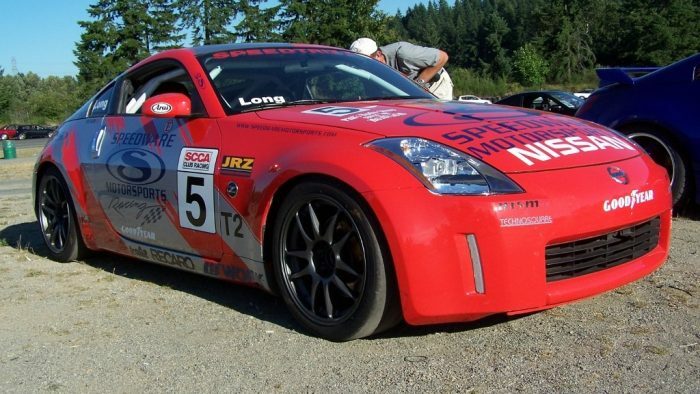 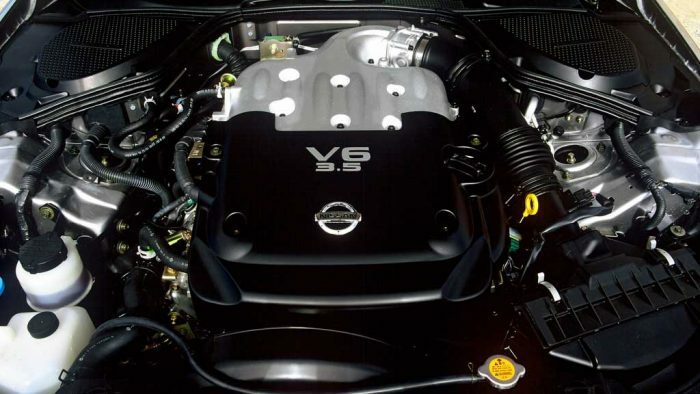 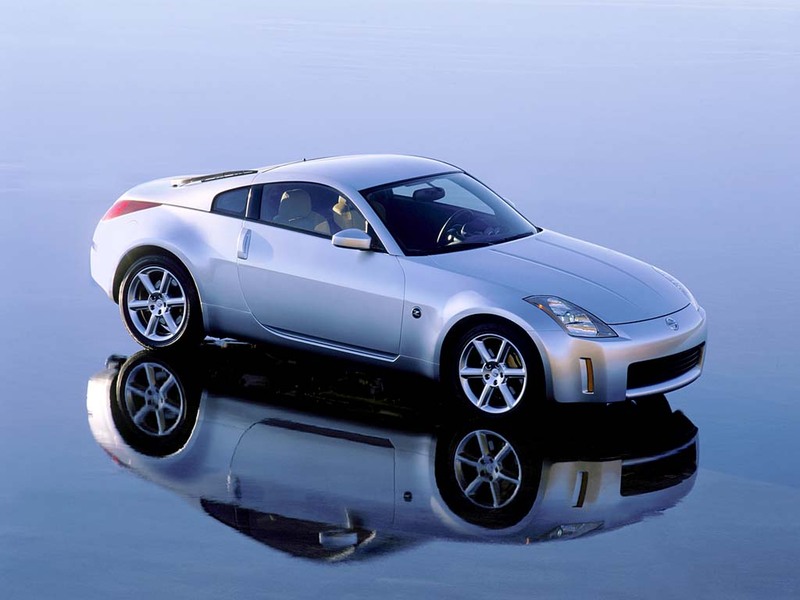 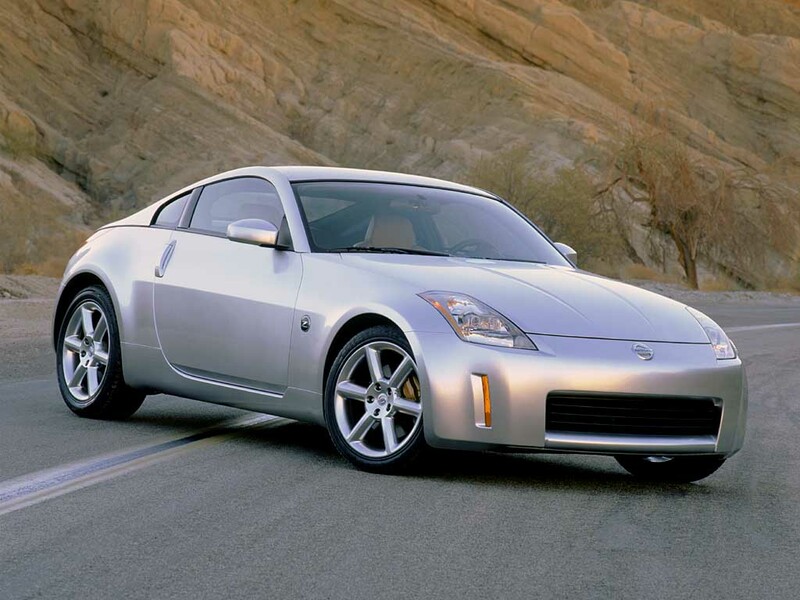 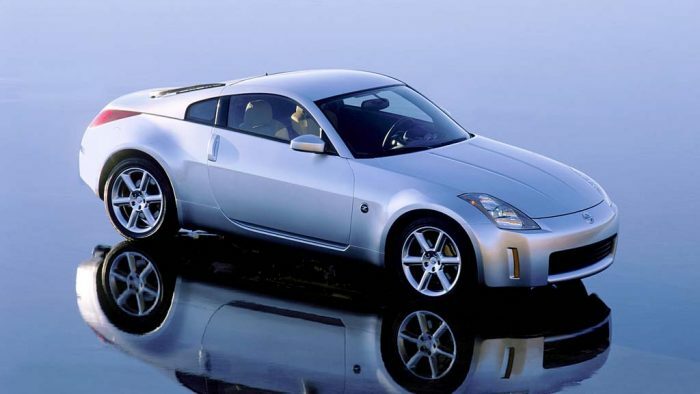 The Nissan 350Z, which was introduced in August 2002, has quickly become the one of the best-selling sports cars. 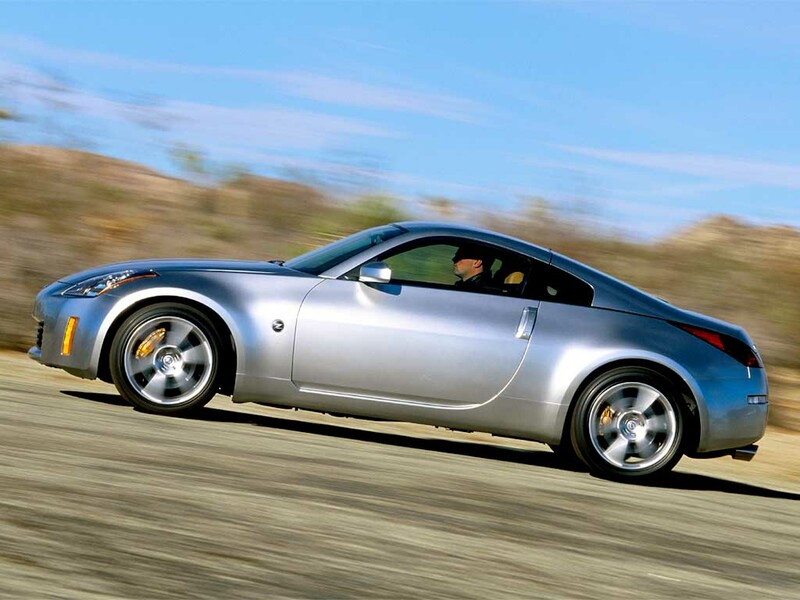 The stylish, 287-horsepower 350Z continues the Z-heritage of design, performance and value that has remained unchallenged since the original Datsun 240Z was introduced 34 years ago as a 1970 model. 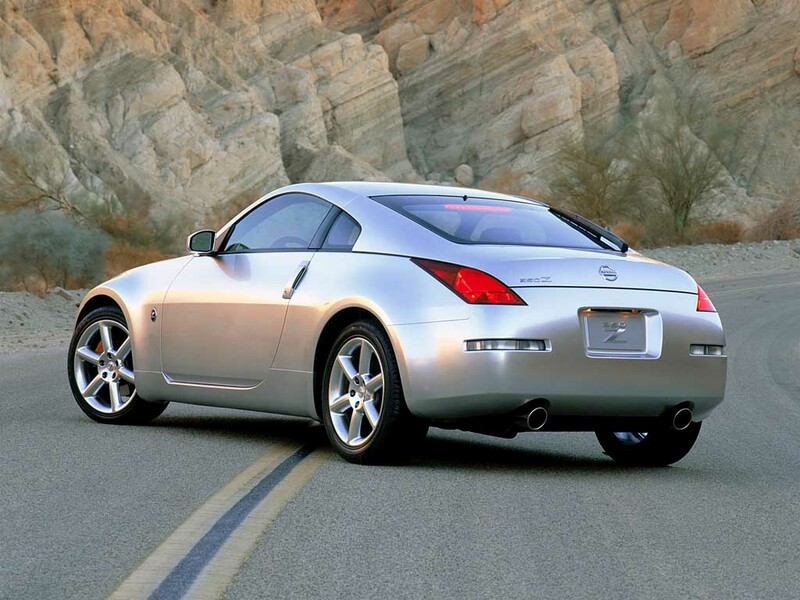 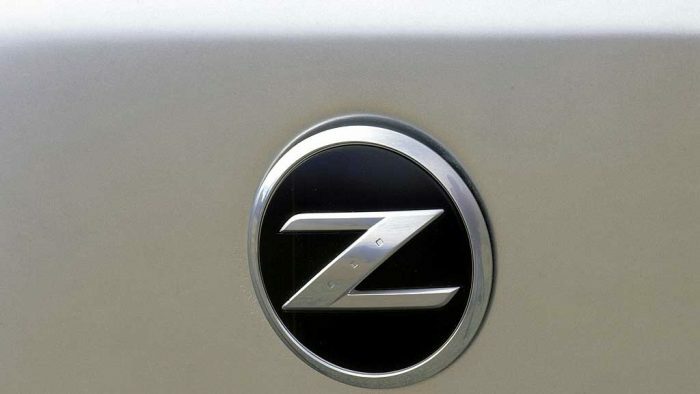 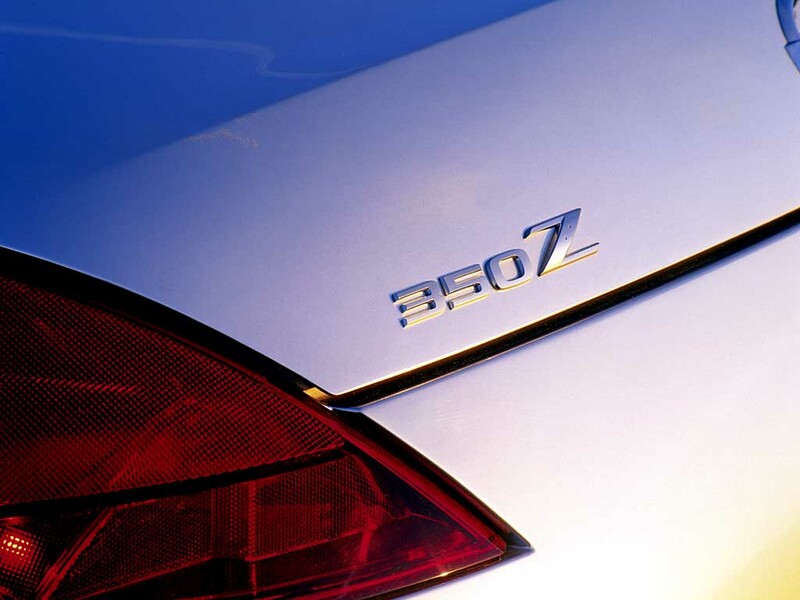 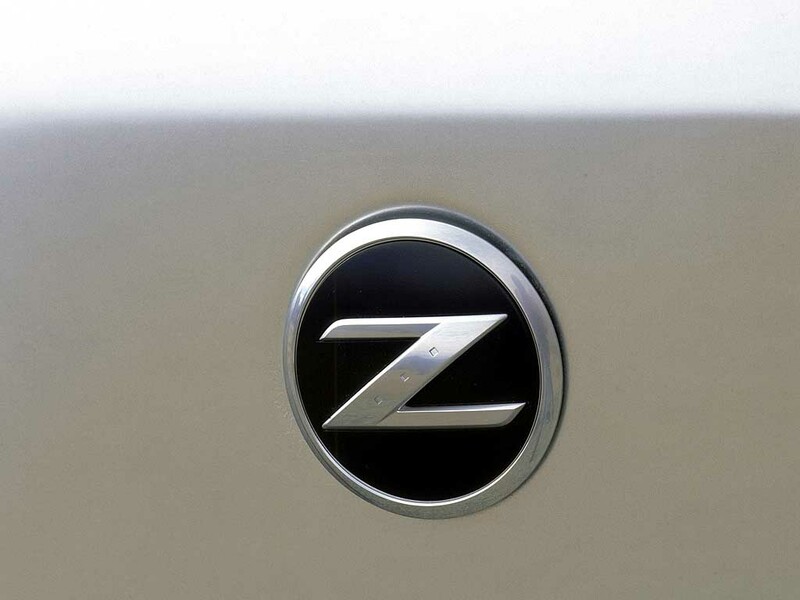 The Z-lineup also features the convertible version, the 350Z Roadster. 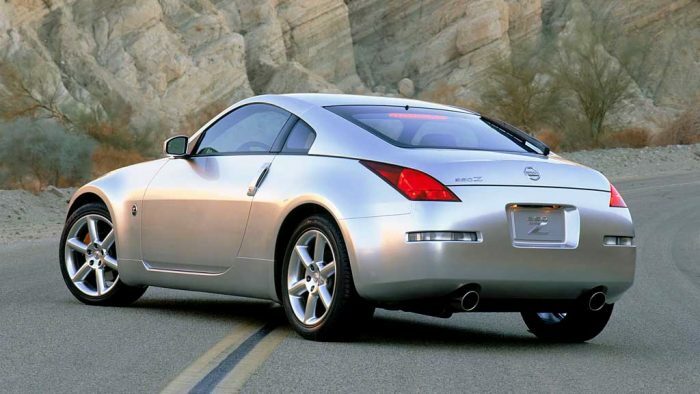 Featuring a power-operated soft top with glass rear window, the Z-Roadster is designed to transform from top-up to top-down in 20 seconds. 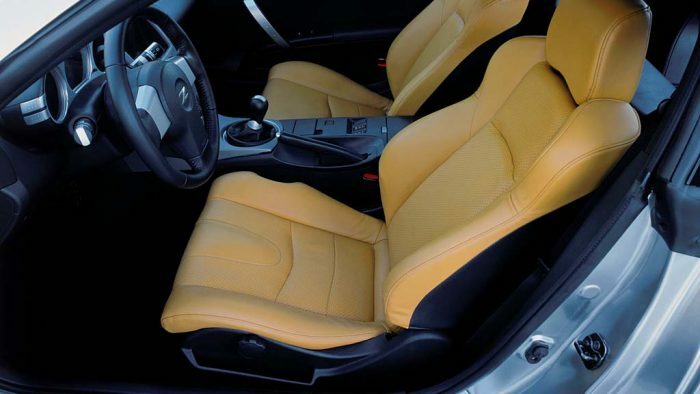 The fully automatic soft top stows compactly under a lightweight tonneau cover, completely hiding the top when down.